Gemini Observatory would like to offer participants and their families an opportunity to own their very own Galileoscope by holding a family science night at your school or community association. Gemini will provide lesson plans and assist in conducting the workshop. We will construct the telescope, explain how and when to use the lenses that are included, and give the learner some tips for observing with the Galileoscope. The telescope is a high quality product with excellent optical design and is easy to build and use. Our goal is that you feel comfortable enough after leaving the workshop that you will continue to use the telescope to explore the night sky. Students and their family members are welcome! One Galileoscope per family unit will be given. 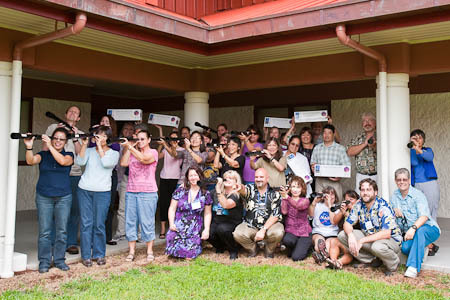 We would like to extend our appreciation for the generous donation of Galileoscopes from Ric and Jean Edelman and the Astronomical Society of the Pacific. Contact Janice Harvey or Christine Copes for further information.